‘Wedding Island’ is perfect relations of passion, knowledge and experience in comprehensive organisation of marriage ceremony. Facing present trends we decided to make our offer more attractive and encourage you to get married or retake your wedding in Mallorca. Prestige and simplicity is what make our firm outstanding. Our mission is to make every effort to make your special day exceptional. This day among palm trees, sea breeze, orange groves will be unforgettable. Does this magic ‘I do’ said in bright daylight of Mallorca sun will be well remembered and will become a perfect memory? We are sure of it! What we can organise on this lovely island is connected with everything that preludes or strenghtens marriage. all your wishes will be coordinated individually. Opportunities are endless. 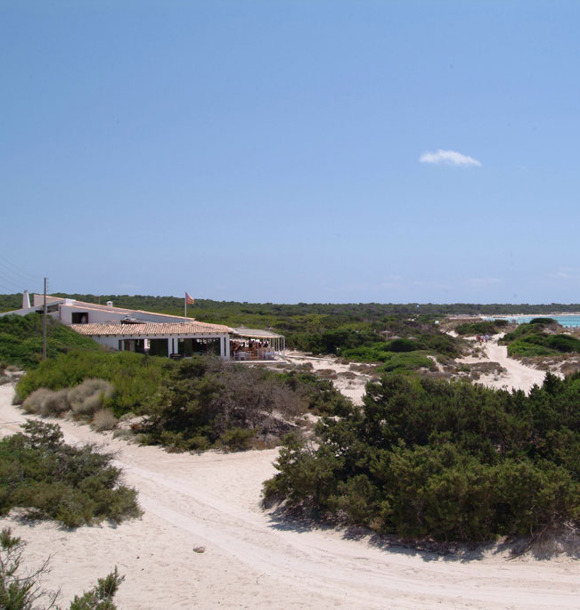 For example we can go crazy onshore in luxury villa with pool or on an exclusive yacht. Both ways, all additional attractions will be fitted to your needs and expectations. in beautiful La Seu Cathedral in Palma de Mallorca or other intimate church close to the sea. We provide Polish speaking priest or polish interpreter. Church decorations and everything connected too wedding ceremony, romantic dinner or wedding reception will be adjusted to your preferences and concept. in the bosom of nature… fairy-tale like arrangements witch torches, warm sands, gentle blows of sea breeze, latin music. Photo shoot and/or short video to immortalize those unrepeatable moments. ceremony on retaking wedding vows in a lovely beach scenery, among palm trees and sunrise. Saying ‘I do’ after years of marriage is not as easy as it is when we do it for the first time. That’s why at this point we would like to assure you that we will make extra effort to make it wonderful and worth every moment. accomodation in beautiful boutique hotel, perfectly intimate and well located where you will be treated as special guests. Every detail will be determined individually. We are ready to organise your wedding from top to bottom. Living on the island we get to discover new charming places and we are surrounded by energetic and full of passion people. Depending on your expectations we will prepare your wedding to be one of a kind and customized. All we need for you to do is come to Mallorca, relax and enjoy those special days. We will take care of everything connected to the wedding for you. Precise expenses and all extra informations we will provide in personalized offers. Our wish is to remain remembered as a firm capable of making your wedding, the wedding of your dreams. We are eager to answer all your questions. If you need our support of any kind please, feel free to contact us via e-mail or mobile.